Need to hire a ECU reflash service? If you own a vehicle that does not offer the ability to reprogram transponder keys without taking your vehicle to a company that is not good, relax, we are your best alternative. 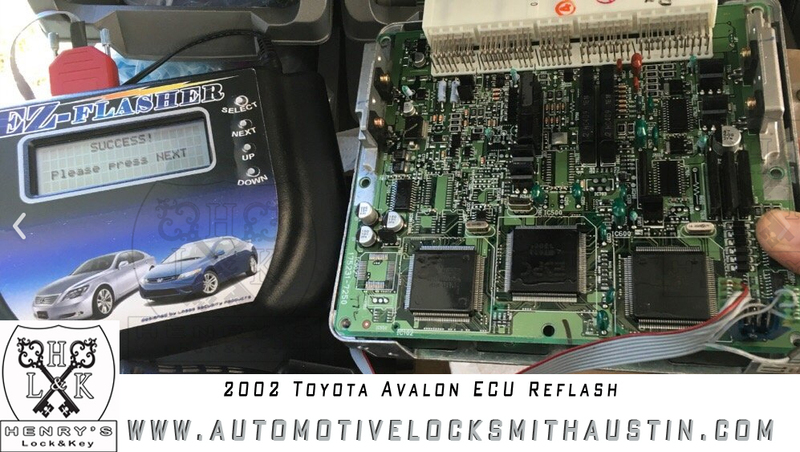 You cannot take your ECU to get reflashed to just any automotive locksmith. Many vehicles today do not offer a diagnostic port to easily plugin a diagnostic machine so that the average locksmith can reprogram new transponder keys. Here at Henry’s Lock and Key we have the technical know-how and expertise to reflash ECU units. • Call us first – The sooner that you call us, the sooner that your problem is solved. • We will determine if your vehicle needs ECU reflashing – Many vehicles do not need a ECU. reflsh service. We will determine if your vehicle indeed needs this type of service. • We are mobile – We will come to you. 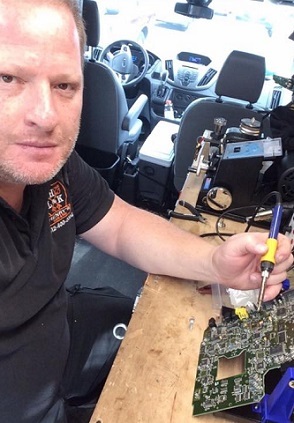 Our vans contain all of the latest in ECU reflashing equipment, diagnotic tools and blank transponder keys. • We will remove your ECU – Removing the ECU is a fairly straightforward process. • Programming your ECU – Our experts will then reprogram your ECU to work with your nice-new set of transponder keys. • Reinstall ECU back into the vehicle – Once the ECU is reflashed we will professionally reinstall it back into your vehicle. 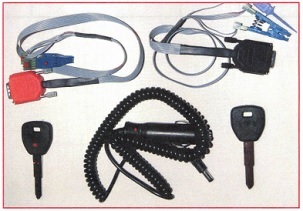 • Hand you new transponder keys – In a matter of an hour (most cases) you will have your new transponder keys. Common questions about ECU reflashing. Question: Would it be possible to come to my location and help me? Answer: Yes. All of our ECU reflashing services are mobile and come to your location. Question: I have a cracked or broken remote key. Can you fix it? Answer: Yes. We fix remote head keys all of the time. We will cut a new key for you and swap out the electronics. Question: How long does it take for you to service my ECU? Answer: Usually under an hour from the time that we arrive at your door. Our professionals are fast and very good at their trade. Question: What make and models do you offer ECU reflashing services for? Answer: We can reflash every make and model common in the American marketplace. ECU reflashing services in Austin Texas. – Best in the area! Our automotive ecu reflashing services specialize in the following automobiles. *Don’t see your particular vehicle listed below? Contact us because more than likely we will be able to help you. Need your ECU reflashed? Give us a call right now. Our knowledgeable staff is eager to assist you. “Your choice” when you need ECU reflash services in Austin!